Clichy-sous-Bois ([kliʃi su bwa]; is a commune in the eastern suburbs of Paris, France. The vast majority of its population is made up of African heritage, and the BBC described it as one of France's "most notorious" immigrant banlieues (suburbs). It is in this city that the 2005 riots started. 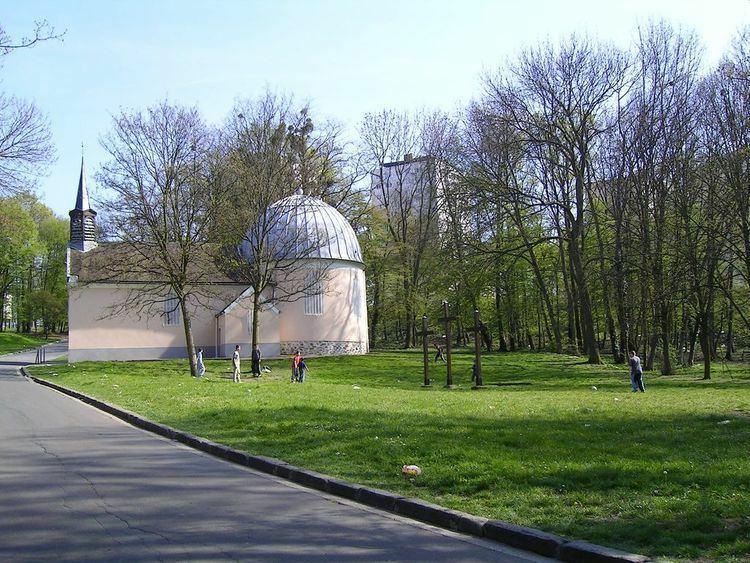 Clichy-sous-Bois is not served by any motorway or major road and no railway and therefore remains one of the most isolated of the inner suburbs of Paris. The commune has an area of 3.95 km2 (1.53 sq mi) with 1.1 km2 (0.42 sq mi) of woods. The woods are remnants of the Bondy wood (Forêt Départementale de Bondy, Parc de la Fosse Maussoin, Parc de la Mairie). The commune is 15 kilometres (9.3 mi) from central Paris. 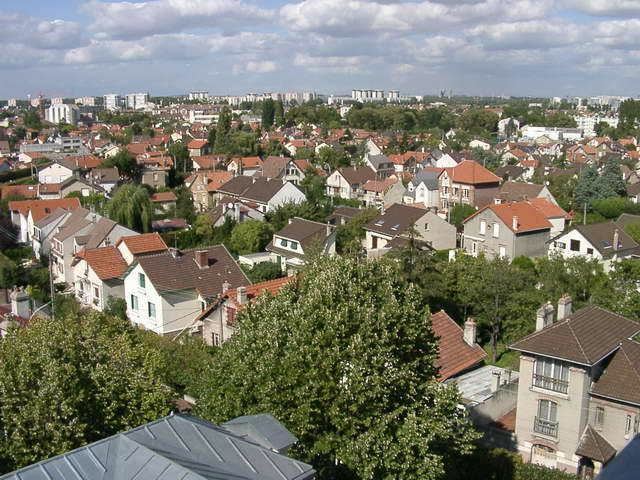 The name of Clichy-sous-Bois comes from Roman Cleppius, seventh century Clippiacum superius, twelfth century Clichiacum. Flint tools from the Neolithic have been found here. Clichy en Aulnois belonged to the lords of Livry in the early Middle Ages. Subject to the Knights Templar in the 13th century, Clichy subsequently passed into possession of the Knights Hospitaller order. Up to the 16th century, it was a hunting resort of the French kings. In the 18th century, it belonged to the Duc d'Orléans. In 1820, the village had about 150 inhabitants. On 20 May 1869, a part of the territory of Clichy-sous-Bois was detached and merged with a part of the territory of Livry-Gargan and a small part of the territory of Gagny to create the commune of Le Raincy. In 1870, Clichy was affected by the Franco-Prussian war. This city has many dangerous neighborhoods. Clichy-sous-Bois has a high unemployment rate compared to the rest of the country, about 20% and 40% of the people under 25 years old (source : INSEE). The suburban riots of October 2005 originated in Clichy-sous-Bois after the death of two young boys who had been escaping a police control. Then the riots spread to other communes of the department, and then to virtually every major urban area in France. As of 2015 the youth unemployment rate was 40%. As of 2009 33% of the commune's residents were foreign nationals, higher than both the departmental average and the French national average. Clichy-sous-Bois is not served directly by any station of the Paris Métro, RER, or suburban rail network. 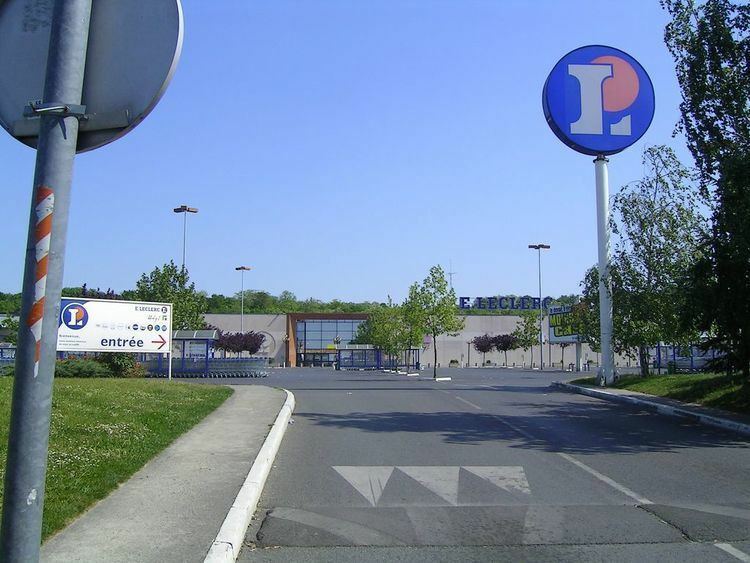 The closest station to Clichy-sous-Bois is Le Raincy – Villemomble – Montfermeil station on Paris RER line E. This station is located in the neighboring commune of Le Raincy, 3.2 km (2.0 mi) from the town center of Clichy-sous-Bois. 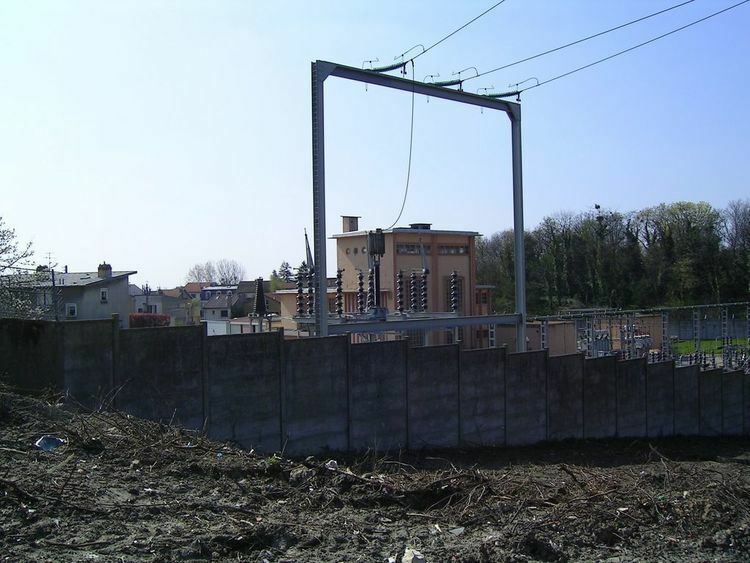 There is also a T4 Tramway stop at Gargan which is 1.1 km from the town centre. The tramway terminates at the Bondy station for RER-E2, which is only 3 stops to Paris Gare du Nord ( via correspondence at Magenta station) The only direct transport in and out of Clichy-sous-bois is by bus (for example the 601AB bus if you are coming from "Le Raincy-Villemonble-Montfermeil" station). Due to the lack of the rail link, it was claimed the time on public transport to the city centre can be 1.5 hours but this predates the tramway opened November 2006. A branch of the T4 Tramway under construction and scheduled to open in 2017, will pass through the heart of Clichy-sous-Bois. As of 2007 the unemployment rate was around 20%. It was close to 50% in the housing estates defined by The Economist as "the worst." As of 2007 there is no police station in Clichy. As of 2007 there was a plan to establish one in 2010. By 2015 a police station had been finally established. In 2007 the voting turnout for the presidential election in Clichy was 82%. The voter registration had increased by less than 20%. There are twelve preschool sites, and eleven elementary school sites. The construction of this junior high relieved Louise-Michel, which saw its student population decline from about 1,200 in 2004 to over 500 in 2012. The sole senior high school/sixth form college in Clichy is Lycée Alfred-Nobel. As of 2007 the lycée has 1,100 students. It has an agreement with the Institut d'études politiques de Paris (Sciences-Po) which allows applicants from the school to gain entrance to the university without taking the entrance examination. As of 2007 three students from the lycée had been admitted.